If you have recently been contemplating a Hinsdale remodeling contractor project you are a pretty smart cookie. As a homeowner this is one of the best decisions you can make. Of course it all depends on the team you choose to help you carry out this task. 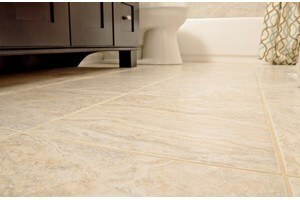 The crew at Best Home Renovations has been taking care of bathroom renovations since 1997. Best Home Renovations is your Remodeling Contractor. In fact we have been around long enough that rooms we remodeled now have to get another makeover to update the look. That’s fine with us; we are just glad to be the crew homeowners choose to work with us time and time again. It’s due to our dedication to quality workmanship, customer satisfaction and unbeatable pricing. – Increase the value of your home – your initial investment gets instant returns since the value of your home immediately goes up. – Take advantage of all your space – more than likely the planning for your bathroom didn’t make the best use of all of your space but we can change that. – Reflect your style – more than likely your bathroom doesn’t really reflect your unique style but Best Home Renovations is ready to change that. It’s the same story with a Hinsdale kitchen remodeling job. This can do so much for your home. The number one reason we hear people want to change their kitchen is that it isn’t user friendly; it maybe never was. Some initial design flaw made it look pretty with not much else to offer. Or maybe you have started a side catering or baking business and need more counter space. It could even be that your family dynamics have changes and you would like a smaller or larger kitchen. Whatever the reason may be our team at Best Home Renovations can help make your dreams and visions a reality. Don’t overlook the importance of a Hinsdale basement finishing job either. This alone can do wonders for your home. You already have the room so why not put it to use? The problem is that this is one of those tasks most homeowners put on the back burner and then never bother to get around to. At Best Home Renovations we can take care of it for you. And then you and your family can finally enjoy every room of the home. We look forward to getting the opportunity to take care of your Hinsdale bathroom remodeling, kitchen remodeling or basement finishing job. 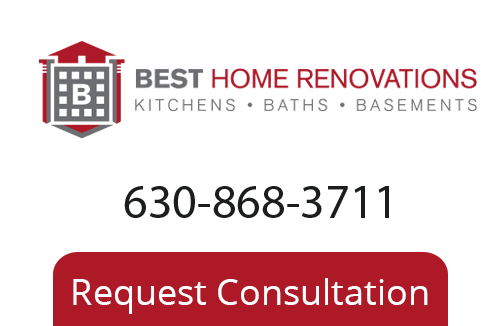 To learn more about our Hinsdale Remodeling Company please call 630-868-3711, or fill out our online request form.